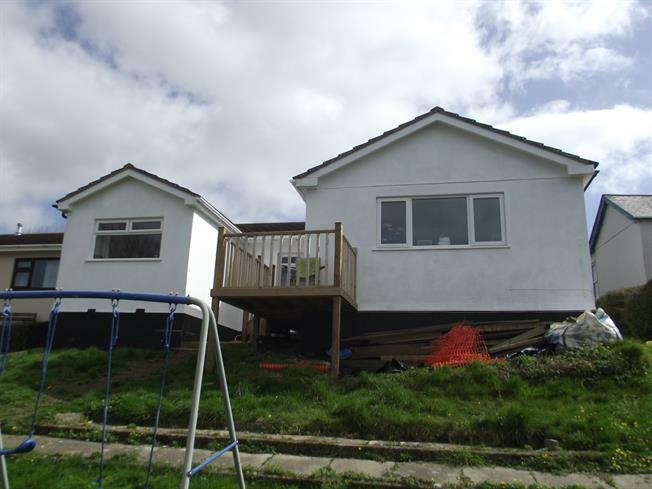 5 Bedroom Detached Bungalow For Sale in Lostwithiel for Asking Price £295,000. This property's price has dropped from £310,000 to Asking Price £295,000. Extended five bedroom detached bungalow located in the highly sought after and historic town of Lostwithiel. Affording views over the town and surrounding countrywide beyond from both inside the property and the pleasant raised decked terrace to the rear. The accommodation includes a living room, kitchen/diner, five bedrooms, bathroom and separate WC. Detached single garage and workshop.